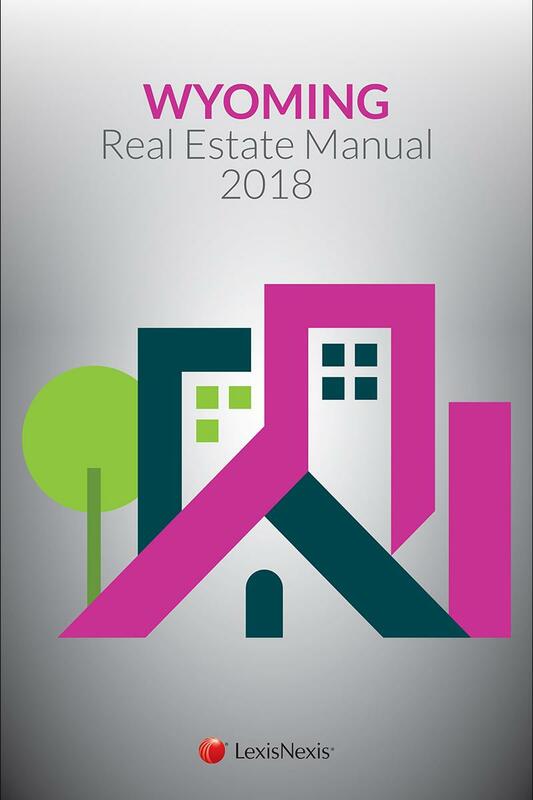 Brought to you by the Official publisher of the Wyoming Statutes Annotated, the Wyoming Real Estate Manual benefits new applicants for licensure as well as existing real estate brokers, appraisers, and other real estate professionals. 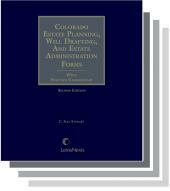 Compiled into one authoritative and convenient source, it includes the official Wyoming annotated statutes and the related rules. Title 1. Code of Civil Procedure. Title 33. Professions and Occupations. Chapter 28. Real Estate Brokers and Salesmen. Chapter 39. 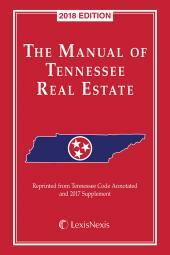 Real Estate Appraisers. Title 34. 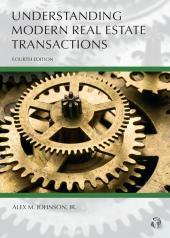 Property, Conveyances and Security Transactions. Title 40. Trade and Commerce. Agency 024. Department of Administration and Information. Sub-Agency 018. 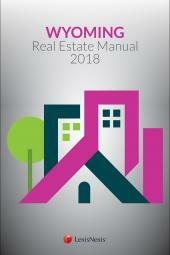 Real Estate Commission.